Liverpool council has bowed to pressure from UNESCO and banned skyscrapers from its city centre to save its world heritage status. UNESCO awarded world heritage status to the city in 2004, but the organisation put the city on an “in danger” list in response to a proposed £5.5 billion regeneration plan on Liverpool's historic waterfront. 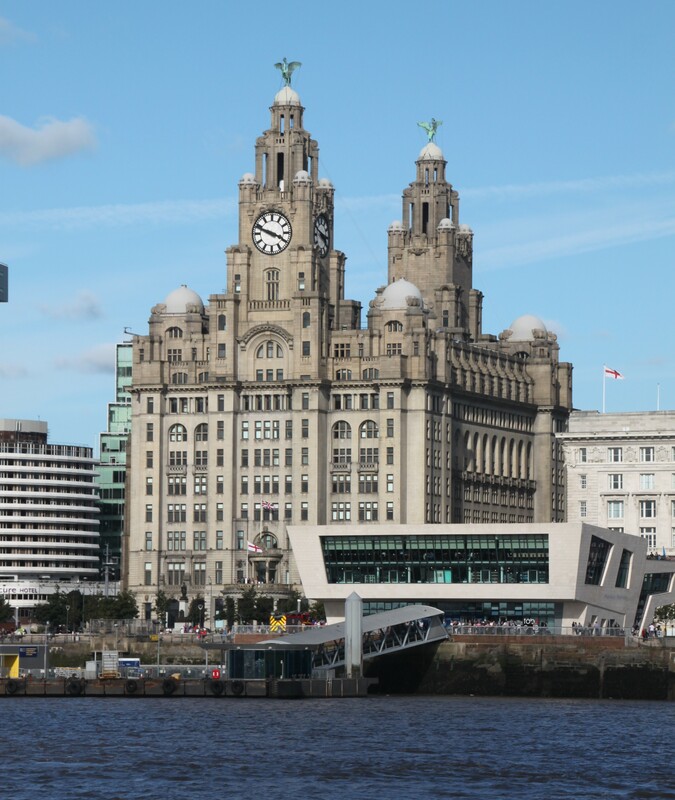 Members of the Liverpool council last week voted in favour of a plan to ban buildings that overshadow the famous Liverpool waterfront, the Three Graces buildings on the Mersey. Liverpool’s council, together with preservation body Historic England, drafted the Desired State of Conservation Report outlining corrective measures the council proposed to protect the value of the site which the city hopes will persuade UNESCO to remove the site from the in-danger list. The council endorsed the Desired State of Conservation Report, reinstating height restrictions under a “skyline policy” that the city abandoned12 years ago. 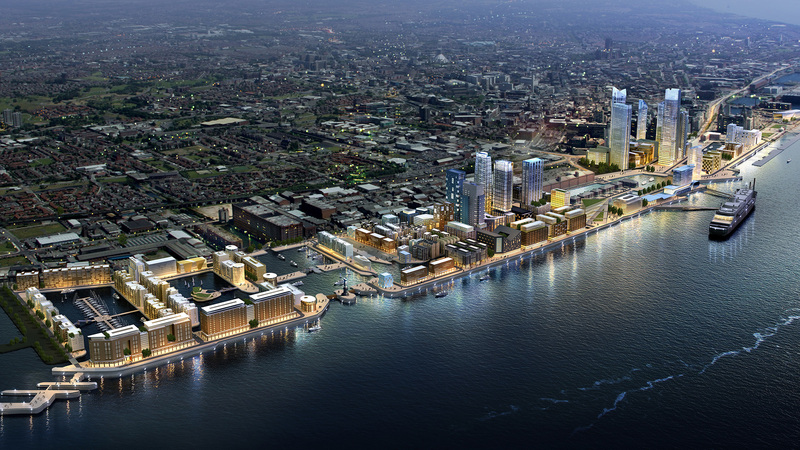 The proposed £5.5 billion Liverpool Waters development will not progress in its current form. “Liverpool’s World Heritage Status is of great importance to the city, not only in showcasing our unique maritime heritage but in how we can use it to shape our future boosting both our tourism economy and our civic pride,” Liverpool Mayor Joe Anderson said. 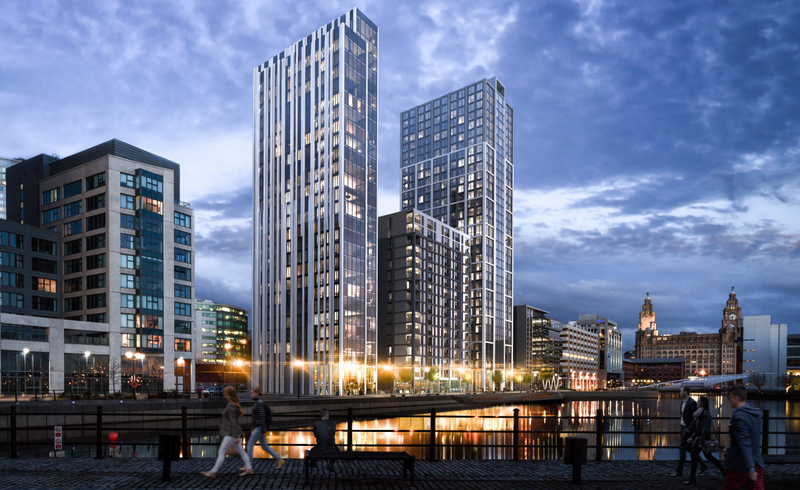 “This report shows in great detail the lengths Liverpool has already gone and will continue to go, to balance the needs of a growing city whilst protecting our World Heritage Status. “This is a delicate task and involves all the major city stakeholders working together to understand very specific planning issues and creating solutions that works for the city and UNESCO. " Liverpool has already taken steps to protect and improve the physical state of its heritage status. Since 2012 the number of “buildings at risk” have reduced to less than 2.75 per cent of building stock – below the UK national average. Following Liverpool council’s endorsement, the Desired State of Conservation Report will be submitted to the World Heritage Committee for consideration at its July meeting.